"Delicious hamburger buns! Homemade and fresh! 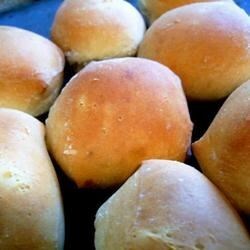 Easy to make and economical, these buns will make your dinner guests feel extra special." See how to make your own homemade hamburger buns.